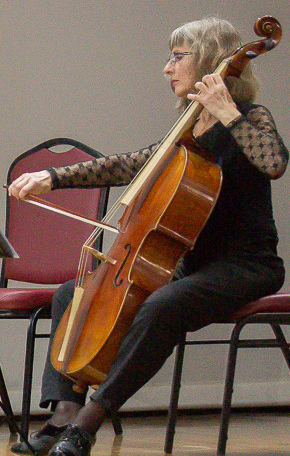 Established in 2011, Brisbane Baroque Players is a skilled period instrument ensemble. 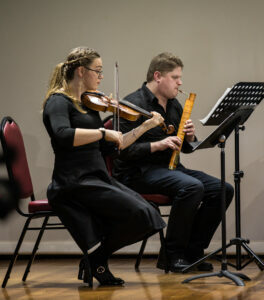 We explore historically informed performance practices of Baroque music on period instruments and provide concerts to audiences across Brisbane and beyond. 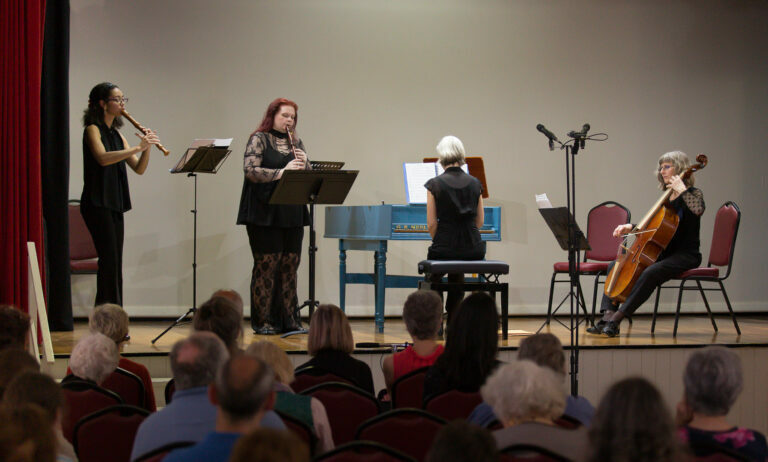 Our 2019 concert season promises exciting collaborations with local artists and organisations, such as Calista Walters, David Webster, The Bach Society of Queensland, Shaun Brown, the UQ Singers, and Wynnum Manly Arts Council. 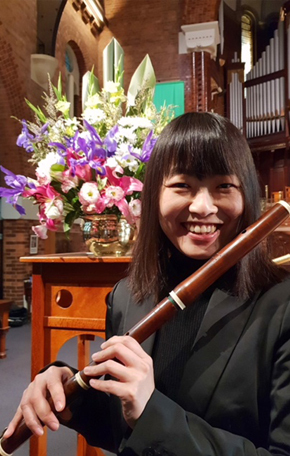 Concerts will be held in historic locations across South-East Queensland, including Old Government House, St John’s Cathedral, St Mary’s Anglican Church at Kangaroo Point, and St Luke’s Anglican Church in Toowoomba. If you are keen to join us as a performer for the 2019 concert season, let us know! 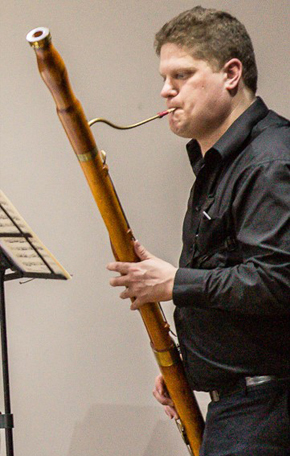 We welcome skilled musicians who have an interest in developing their skills on baroque instruments and may be able to offer access to some baroque instruments.